Another anniversary is celebrated by the BBC’s biannual competition for young classical talent. 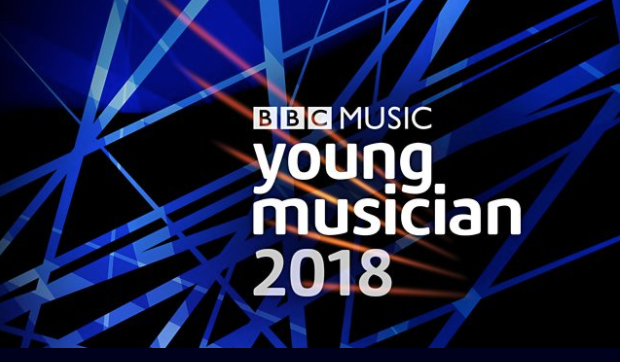 The five pianists in the keyboard final of BBC Young Musician, which took place as this issue of Pianist went to press, were Elias Ackerley (16), Adam Heron (19), Jeneba Kanneh-Mason (15), Mariam Loladze-Meredith (15) and Lauren Zhang (16). The winner goes forward to the semi-final, to play for a place in the concerto Grand Final, which will be televised live from the Birmingham Conservatoire on 13 May. The anniversary will also be marked by the first-ever BBC Young Musician Prom of performances from former winners and finalists. A BBC Four documentary available on the BBC iPlayer tracks the experiences of recent finalists and winners, including the pianist Martin James Bartlett, both during and after the competition. Past piano winners of BBC Young Musician include Freddy Kempf (in 1992) and Lara Melda (2010), who was featured as a ‘Star of Tomorrow’ in Pianist 100, along with Bartlett.